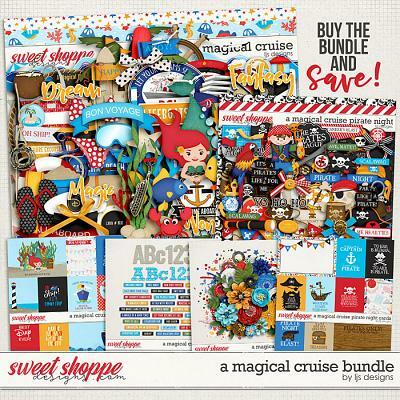 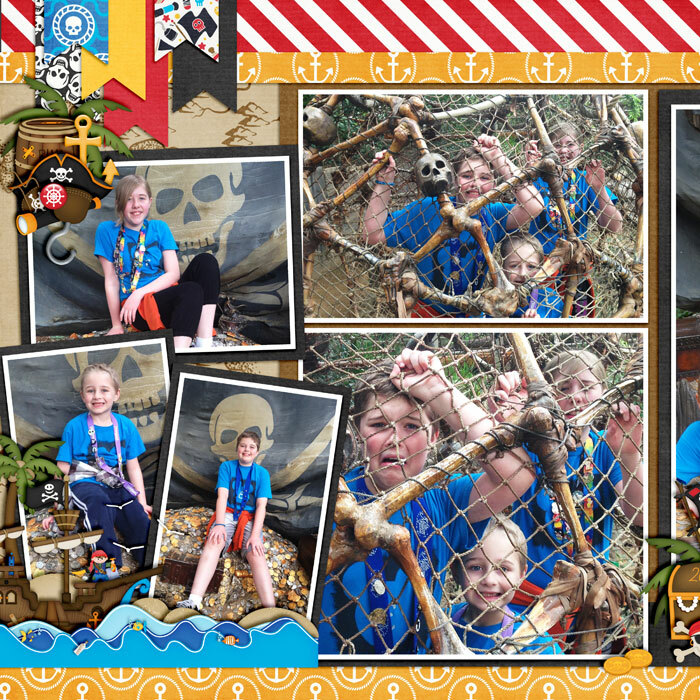 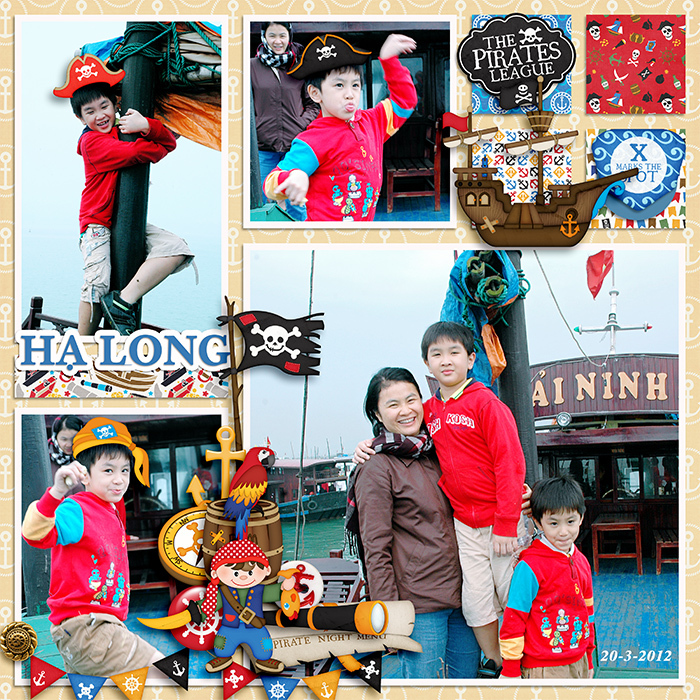 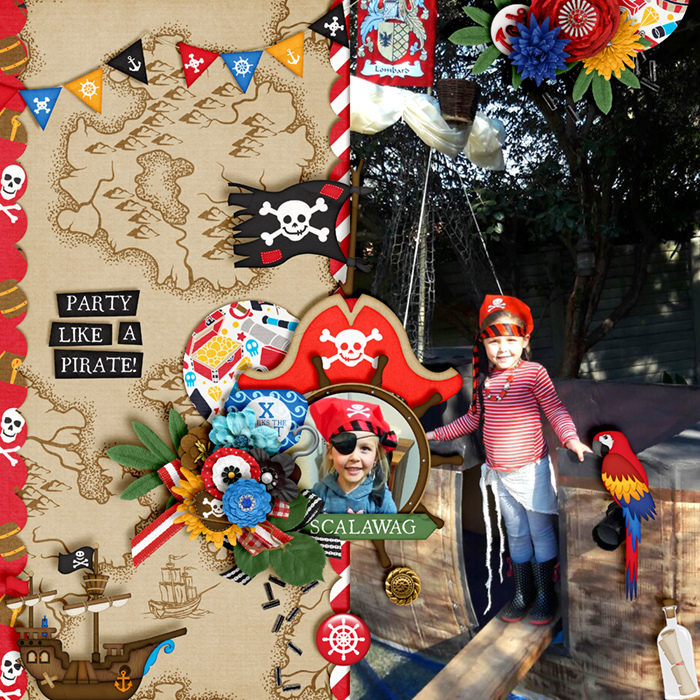 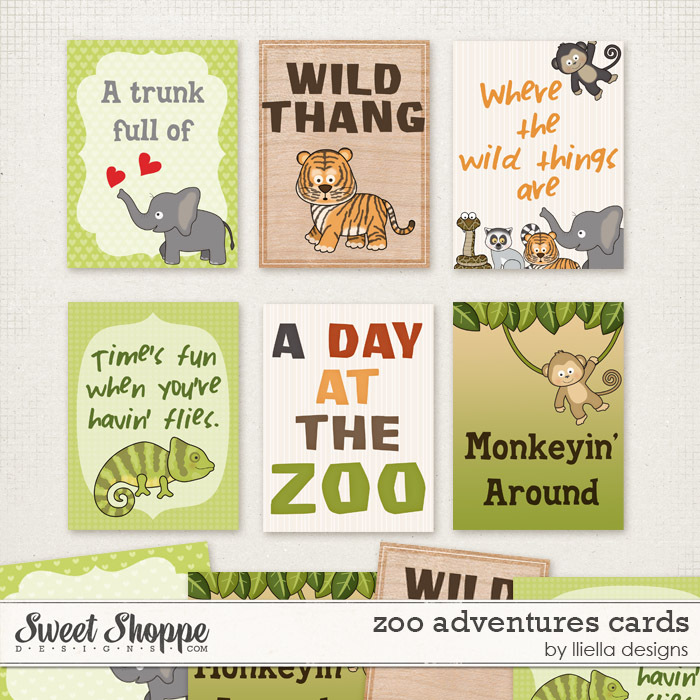 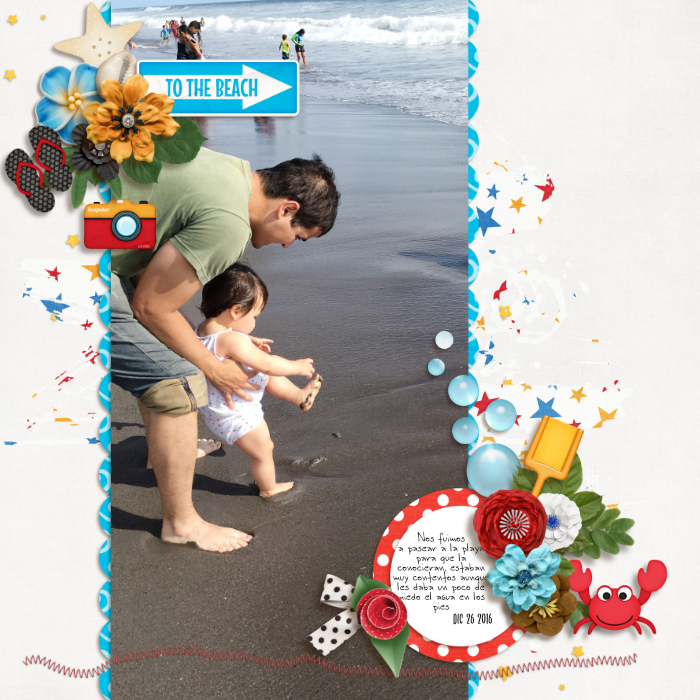 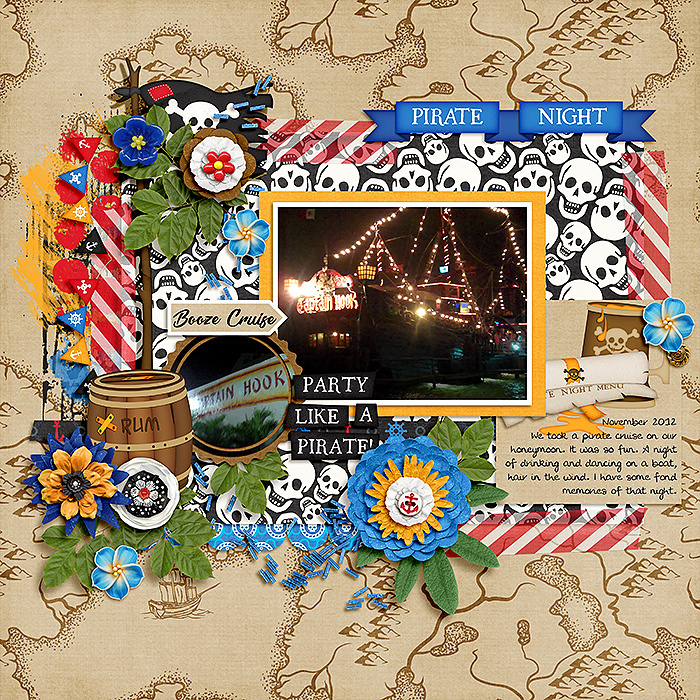 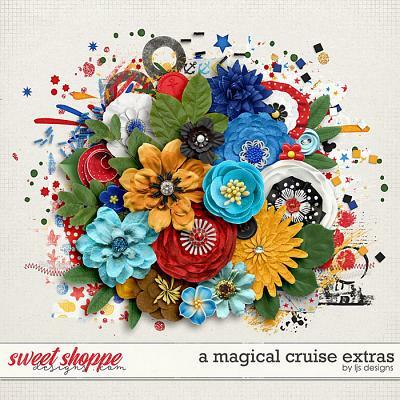 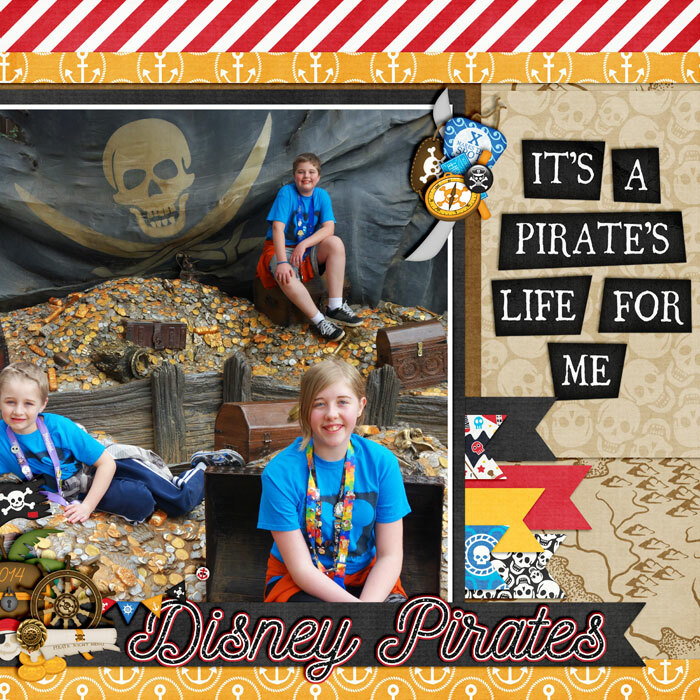 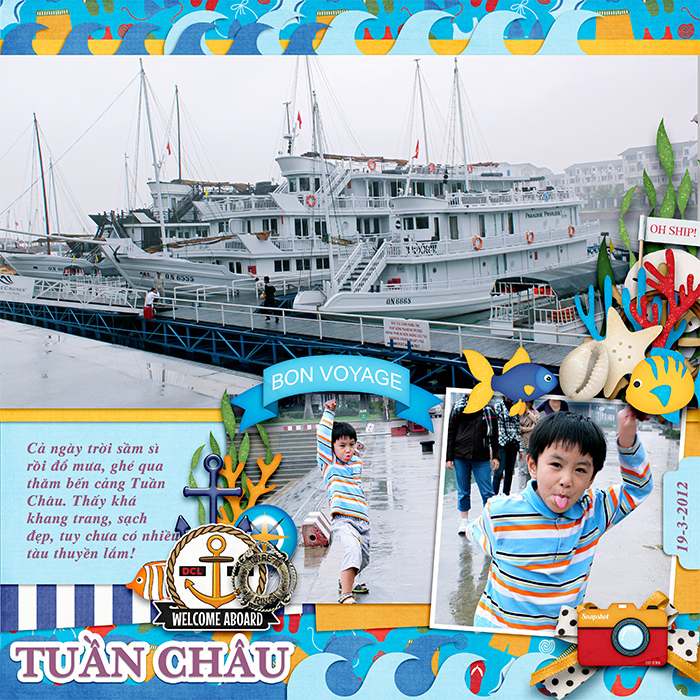 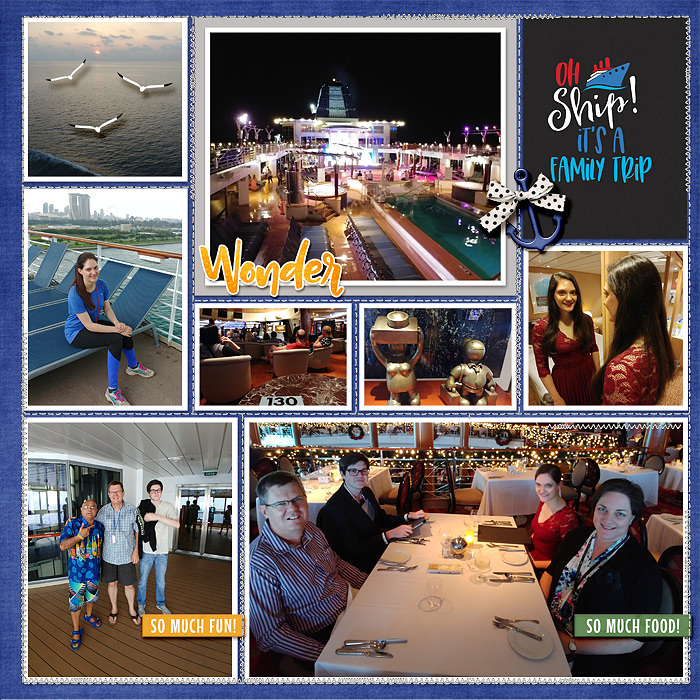 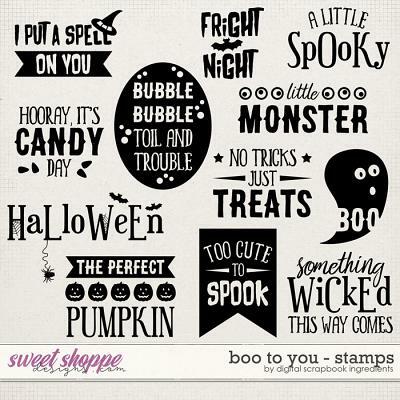 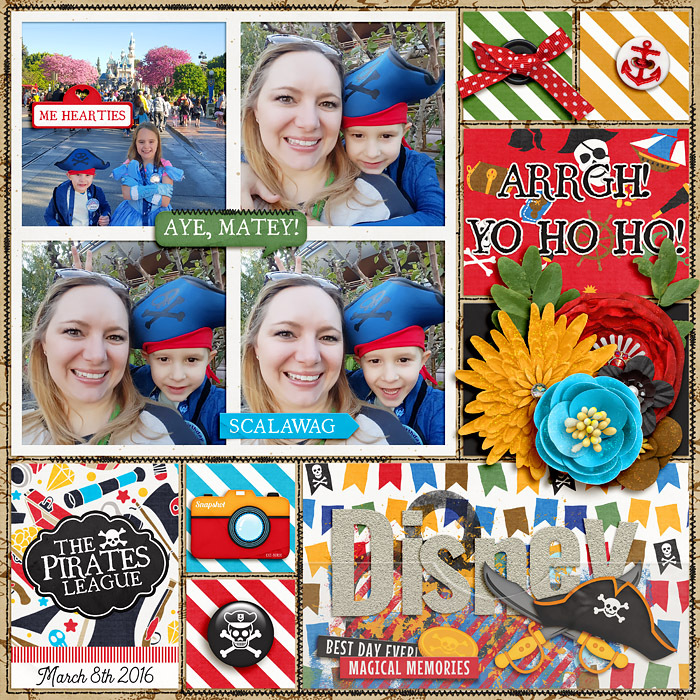 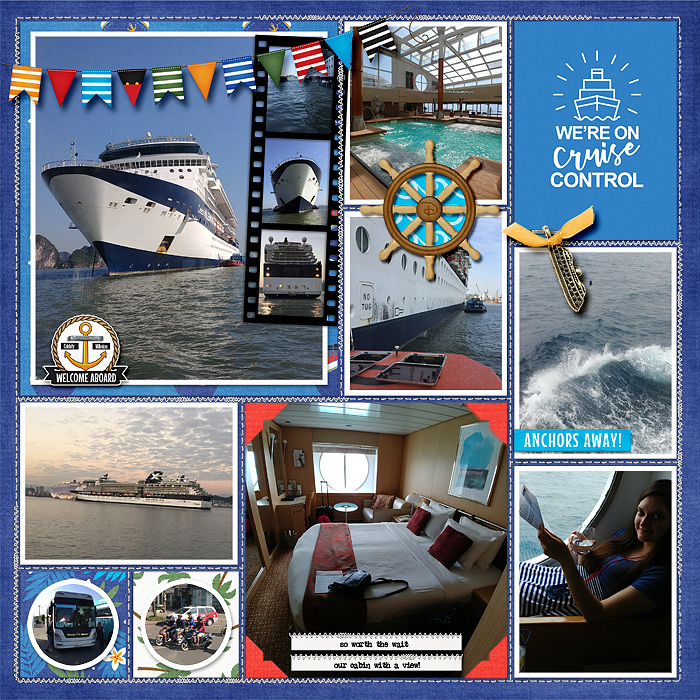 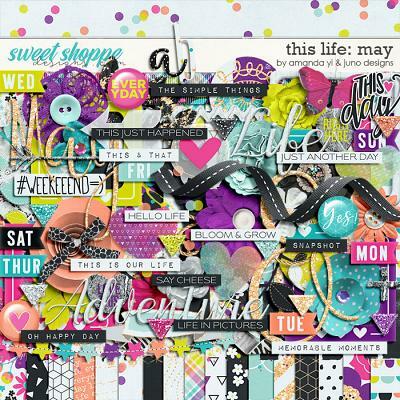 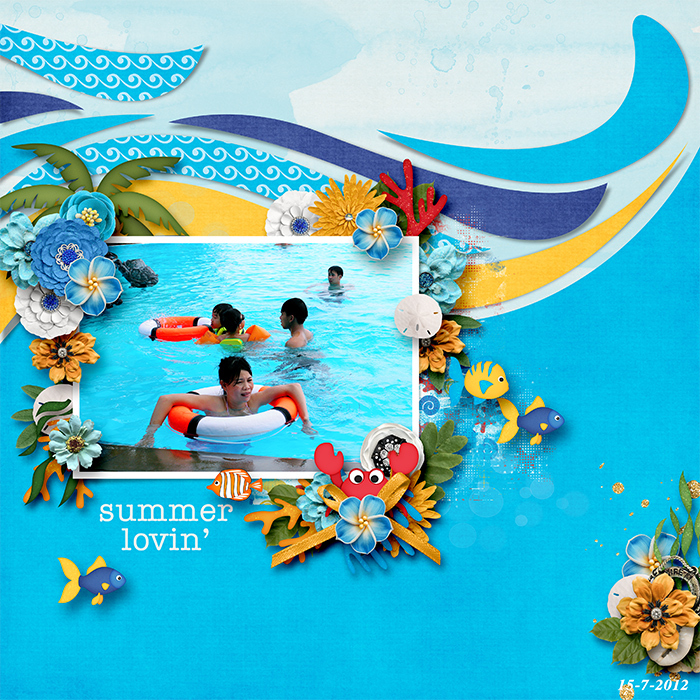 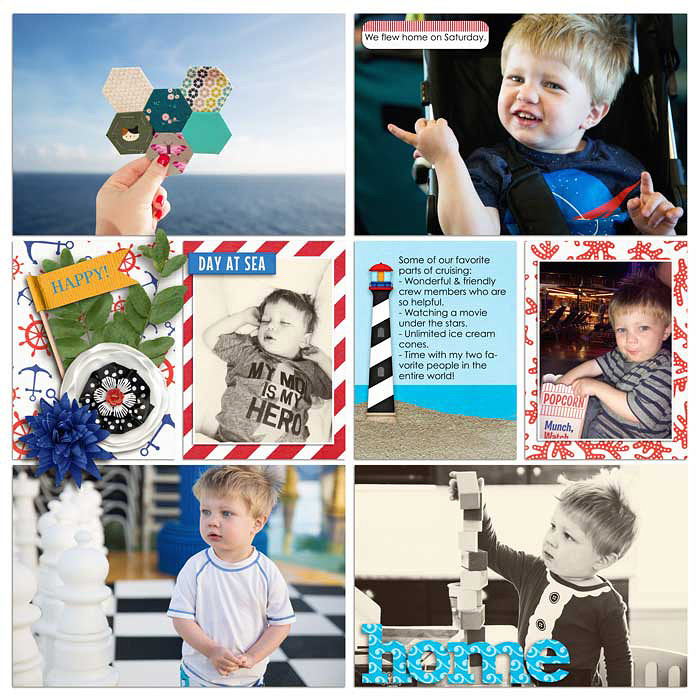 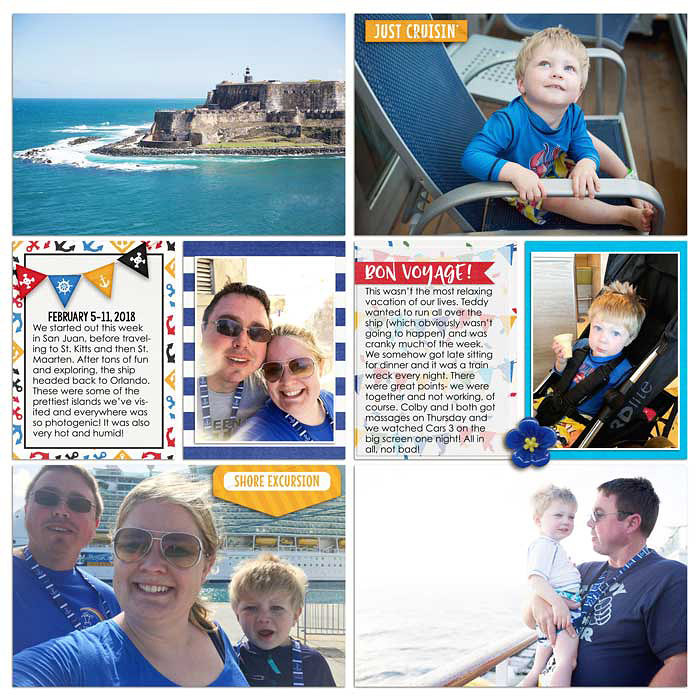 A digital scrapbooking pack by LJS Designs, A Magical Cruise Cards is perfect for scrapping your Disney Cruise. 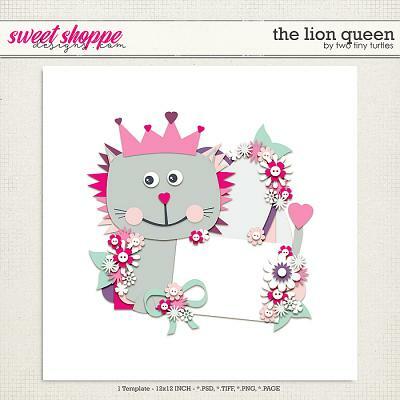 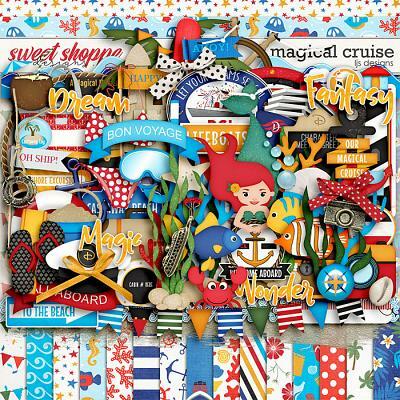 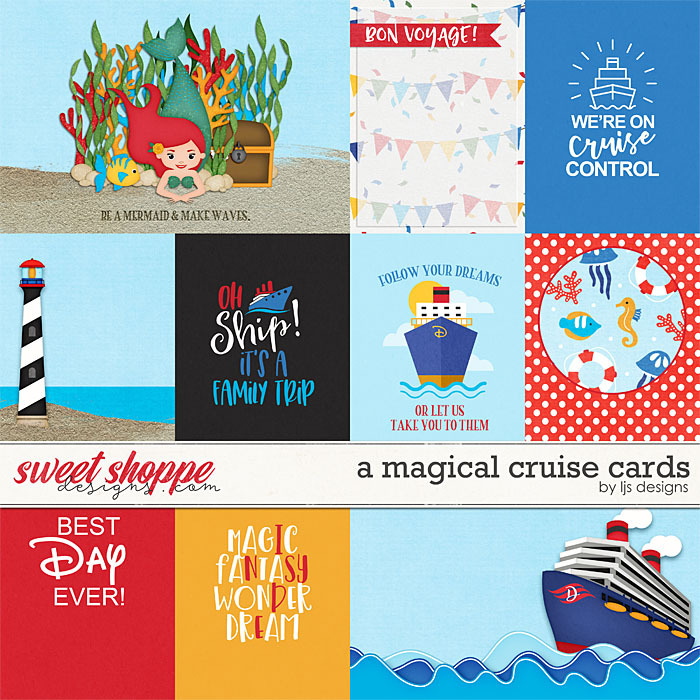 With it bright color palette, fun images and nautical sayings, A Magical Cruise Cards are an easy way dress up your layouts and add a bit of journaling. 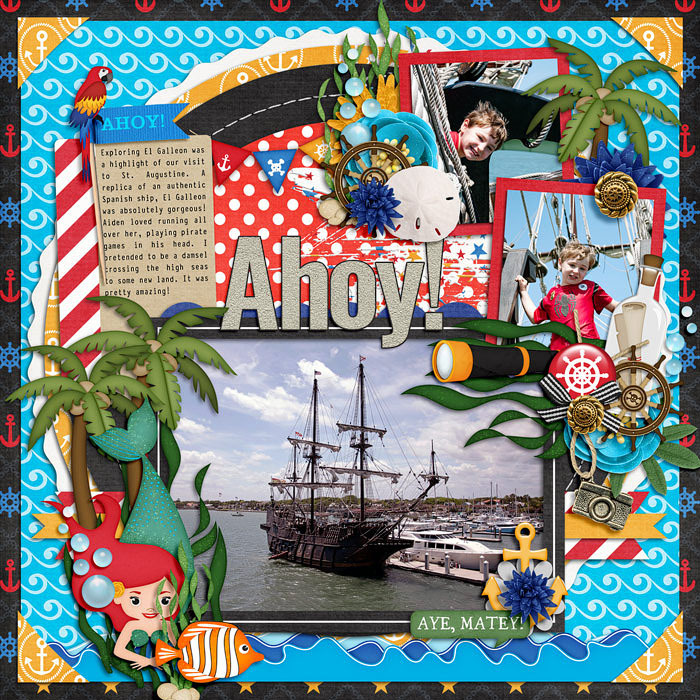 These cards will help take your Disney Cruise scrapbook from arrival to departure and highlight all the fun activities on the water or at the beach.